“One of the most gifted winemakers in Piedmont…these are wines of extraordinary richness, amazing aromatics, and sensual personalities that satiate both the hedonistic and the intellectual senses.” -Robert Parker, Jr.
Clerico is one of the most respected names in all Barolo, and his wines are renowned for both winemaking of the highest quality and for exceptional character, deriving from outstanding vineyard holdings in four of the greatest crus of Monforte: Ginestra, Bussia, Pajana and Mosconi. 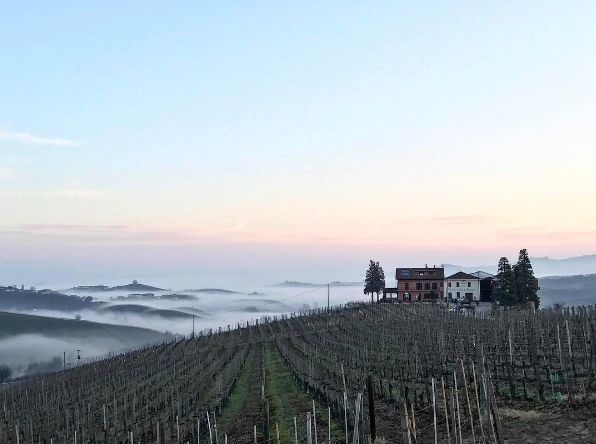 The Barbera d’Alba and Dolcetto d’Alba from this estate are an easy and affordable way to enjoy the genius of this winemaker, and represent two of the greatest wines made from those varietals. Clerico’s single-cru Barbera d’Alba “Trevigne” is matured briefly in barriques, 40% of which are new. His Dolcetto “Visadi” regularly receives 90 points from the major international publications. The barrique-aged Nebbiolo/Barbera blend “Arte” was the original “super-Piedmont” wine; Marc de Grazia and Clerico devised this blend together in 1983. Vineyard Management: No systemic plant protection products (products which act by systemic transport – through the sap of the plant) are used. 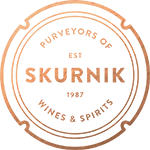 Sulfur- and copper-based products are the most prevalent. No herbicides are used (the soil is tilled). When needed, only organic fertilizer (manure) is used. There is little use of fertilizers in order to keep the grape production per vine low. Very careful use of SO2 in the wines.